Since winning promotion to the top flight back in 2017, Huddersfield have always been the favourites to suffer relegation to the Championship. David Wagner's men produced one of biggest shocks in Football League history to win promotion to the Premier League for the first time in their history and it's been a rollercoaster ride so far. The Terriers fought against all odds to retain their status in their maiden campaign last term, finishing in 16th position. 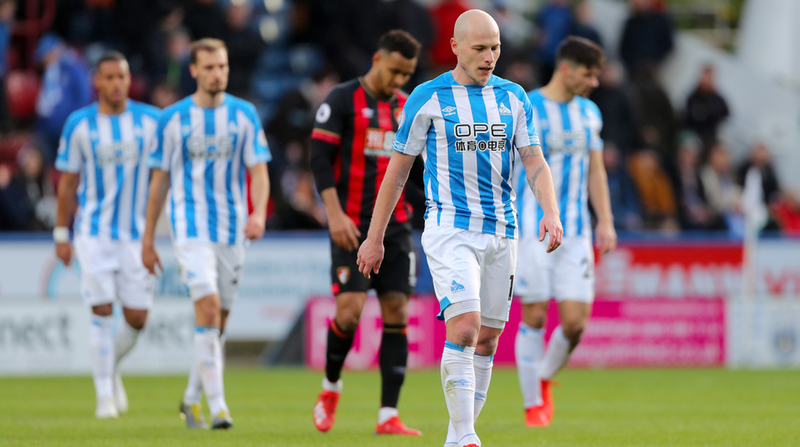 It was a massive achievement to stay up but the second year is often where newly promoted teams struggle and Huddersfield Town have certainly suffered from second season syndrome. Just three wins from their opening 31 games leaves them 16 points adrift of safety, accumulating a measly 14 points for their efforts so far. 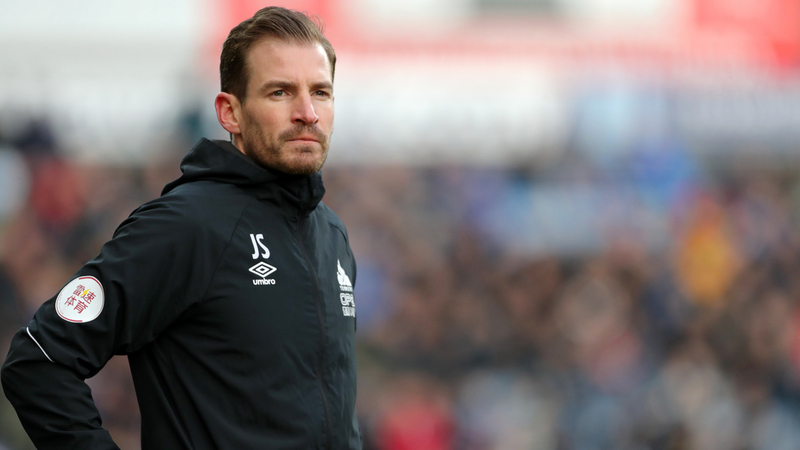 Their struggles have led to club legend David Wagner departing the club, being replaced by Jan Siewert, who's been unable to inspire a miraculous turnaround. He's guided Huddersfield Town to just 3 points from a possible 24 since replacing the great Wagner, with a solitary victory over Wolves the only thing that he and the supporters have had to shout about. Their relegation from the top flight has been earmarked for sometime and this weekend it could be sealed and equal an unwanted record in the process. Derby County (07/08) currently possess the record for the earliest relegation in Premier League history, going down on 29th March 2008 with six games left to play. Huddersfield Town have the same number of matches remaining this season so they face the prospect of matching it, something they'll desperately want to avoid. HOW CAN HUDDERSFIELD TOWN BE RELEGATED THIS WEEKEND? The permutations for Huddersfield Town are simple this weekend - get something against Crystal Palace at Selhurst Park and they'll remain in the Premier League for at least a few more days. Only the Terriers have picked up fewer points (8) than the Eagles (13) on home soil this season in the top flight which will give them a bit of confidence, but their form has been dreadful. Huddersfield have lost 16 of their previous 18 league games which includes a crushing 4-3 defeat to West Ham United in their last outing a fortnight ago. This came despite taking a 3-1 lead at the London Stadium and it left both the fans and players devastated at the final whistle. But go down to a defeat in South London and that opens up the prospect of them being relegated from the top flight with 6 games and 18 points remaining. Wins for both Southampton in 16th (v Brighton) and Burnley in 17th (v Wolves) would result in them being 19 points away from safety and with just 18 left to play for, it would mean that Huddersfield Town are relegated to the Championship, even if they were to go on and somehow win all of their remaining fixtures. So the equation is simple for Huddersfield this weekend, avoid defeat and their inevitable relegation will be delayed for another match day but lose and their two season stay will come to an end.